Ideal for builders, developers, renovation projects. Enough high quality equipment to erect a scaffold 32ft long x 16ft high platform. toe boards and toe board couplers,braces, and adjustable bases. We deliver Nationwide and beyond. This equipment has a total weight of approx 1350 Kg Other configurations are available ! 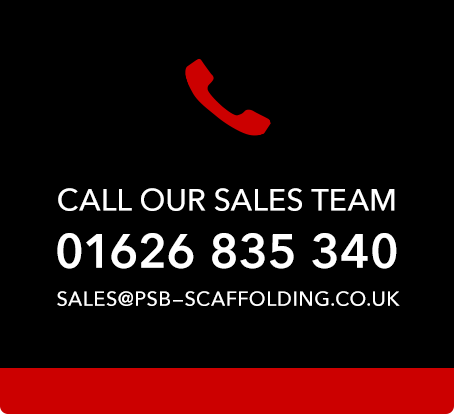 Buy with total confidence from a company with 38 plus years plus successful trading in scaffolding. Please obtain confirmation of delivery cost to your postcode, before ordering.